The SPCA is hosting its 6th Annual Puppy Plunge. Located at Camp Letts, this dog-friendly event offers plenty to do for humans and canines alike! Enjoy music, vendors, food, and plunges on both big and little dog beaches. Doggy pie-eating, and a bikini/muscle t-shirt parade add to the fun! 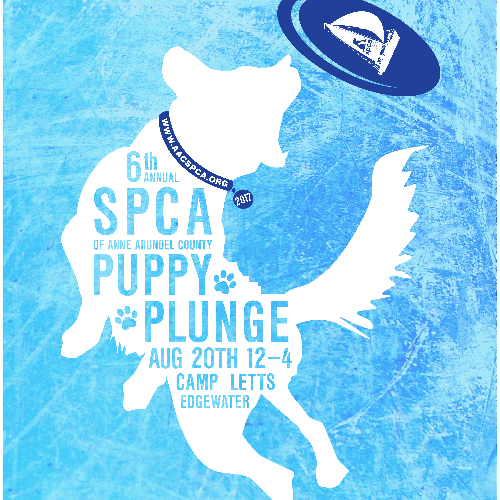 On Sunday, August 20, 2017, the SPCA of Anne Arundel County will hold our 6th Annual Puppy Plunge at the beautiful and scenic Camp Letts in Edgewater, Maryland from 12pm to 4pm. 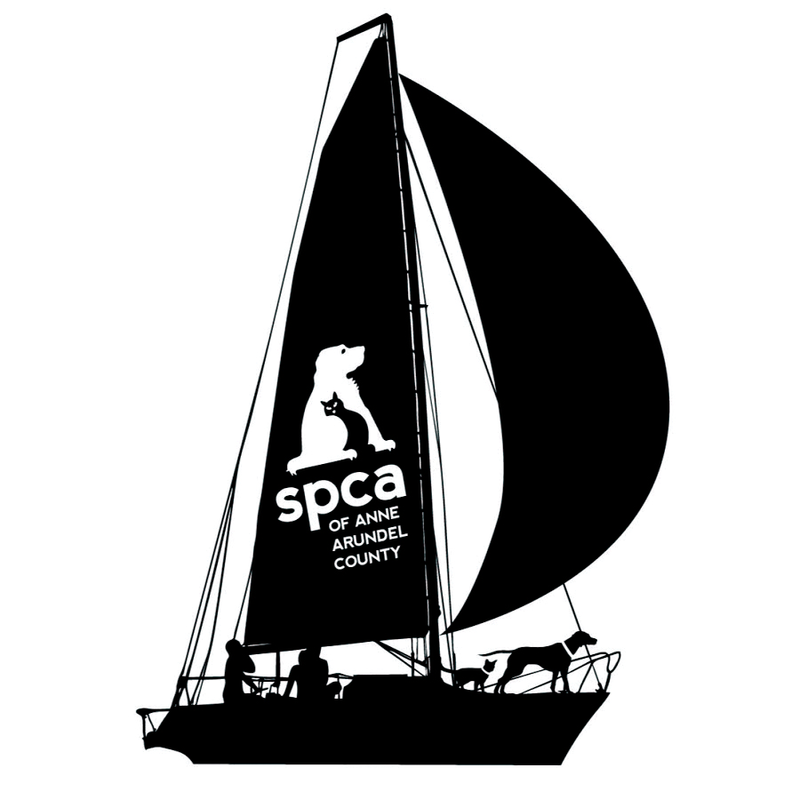 Last year, over 1,200 supporters with their four-legged companions attended this highly anticipated event. 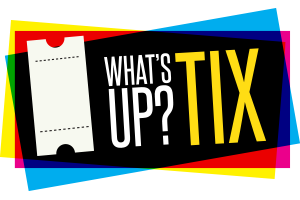 This year's event has many fun-filled activities for you and your family. We will have two beaches so both the big dogs and little dogs can 'plunge' into the water to support saving animals' lives. Our doggy Muscle T-Shirt/Bikini Parade and pie-eating contests are both annual highlights you won't want to miss. For the humans we have many local vendors, music on the stage, and food and drink! Our teen volunteers are hosting a dog-wash, so your pups can be squeaky clean for the ride home!